It is not a new concept but now Ryan Bernard of Memphis is joining the drive-thru visitation service trend. 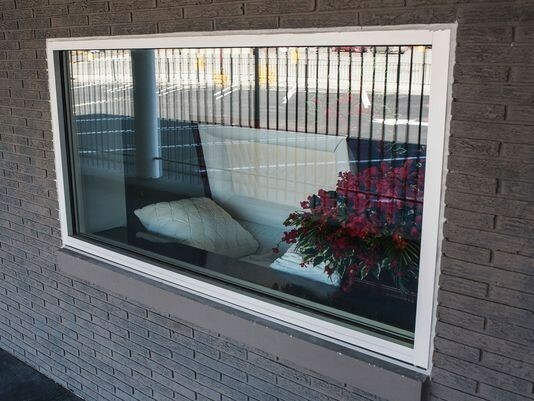 When Bernard bought an old bank building in Memphis to use for a funeral home, he found a unique use for the drive-thru window. Guests can view the deceased’s body through a bullet-proof window. If they don’t want to fuss with parking and getting out of the car or are afraid of funeral homes, guests can just drive up and pay their respects. They can sign an iPad guest book and spend approximately 3 minutes alone with the body. The drive-thru concept is a free add-on offered to people when they are planning a funeral. According to Bernard, he’s gotten a mostly positive reaction although some people have said they find it disrespectful. Whether you want to add non-traditional elements to a funeral or just plan an “old fashioned” one, for more information go to www.diesmart.com. This entry was posted in Funerals and tagged coffin, diesmart, diesmart.com, drive-thru, funeral, Probate, trust, visitation, will on March 26, 2017 by Minna Vallentine. Are you financially prepared to be a widow? It’s a fact that women live longer than men in every country in the world. It’s important to be prepared and to start looking at widowhood as a when, not an if. More than one in five women 60 or older is living in poverty. A survey of women whose partners had died revealed that half of them lost at least 50% of their income following their spouse’s death, and 48% had trouble determining what Social Security benefits they were entitled to. Get involved in family finances. Don’t just let your husband handle everything. 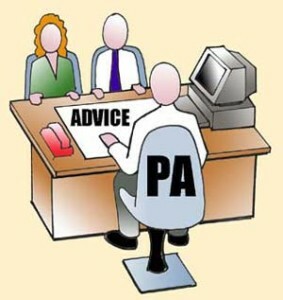 If you and your husband use a financial advisor, get involved in meetings and share in the decision making process.Make sure you know all of the financial information for you and your husband – bank and brokerages account numbers, insurance companies, contact information for your financial advisor, CPA, insurance agent, and attorney. You should also know the location of all important documents, the combination to any safes, the location of your safe deposit box key and a master list of computer logins and passwords. Know about life insurance. If you don’t currently have a policy, it might be worth getting one. It’s an easy, tax-free way to replace income after your spouse dies. Consider – and reconsider – a prenup. This document may be able to protect and exclude some assets from your marriage, which could be very helpful after your spouse dies by possibly helping you to avoid large tax implications of assets that could otherwise be considered joint marital property. It’s worth consulting an attorney before you wed and then later in your marriage. Understand your survivor benefits. It’s a good idea to know what you’re entitled to before the death of your spouse. You should know about the Social Security benefits for both of you and understand the options you have.Be sure your beneficiaries are up to date. This is especially important if this is a second marriage for either of you. Transfer on Death (TOD) designations (beneficiary designations for non-retirement accounts) and beneficiaries should be tied to as many assets as possible. TOD designations can keep assets from being frozen during the probate process. Consolidate your accounts. If you have many individually titled investment accounts, this can prove a time-consuming mess for the surviving spouse. You should consider consolidating accounts, especially if your spouse has similar IRA or other accounts. Every account has its own process and documents when the owner or one of the owners dies; having many different accounts usually doesn’t serve a real purpose. Consolidation results in less paperwork to deal with after the owner’s death. Work with your financial advisor, not the bank. You might be tempted to let your bank handle everything after your husband dies, but that could be a big mistake. The bank may aggregate all of your assets and then try to sell you financial products you don’t need. Instead, you should consult your financial advisor both before and after the death of your spouse.If you haven’t worked with a financial advisor, accountant or lawyer, or if you have typically let your husband deal with these people, you should get to know them too. That way, you will have a group of advisors you know and trust who can help you after your husband’s death. Don’t make any major life changes right away. Most advisors suggest that widows make no significant life changes for the first year after the death of their spouse. You should not be in a hurry to spend or invest your money while setting the estate. You need to be sure you have a full grasp of your new financial situation first.Losing your spouse is a devastating event. Don’t make it more devastating by become financially insecure after becoming a widow. Take steps before this happens to protect yourself financially. Have open and honest conversations about money with your spouse and your financial advisor now to ensure a smoother transition to when you’re a widow. This entry was posted in Estate Planning and tagged diesmart, estate planning probate, financial advisor, trust, widow, will on March 19, 2017 by Minna Vallentine. What happens to your small business after you die? You may have a will or a trust that covers the disposition of your personal assets after you die. If you own a small business, those documents are not enough. 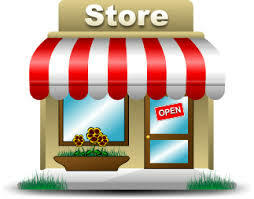 There must be a separate plan put in place to insure that your business will continue when you’re gone. After your death, do you want the business to continue? Who do you want to run the business? Does that person want to run the business or have the skills to do so? If you have children, do you want one running the business with the other(s) sharing in the profits? Do you have partners to consider? What’s the best way to transfer ownership? If your spouse or children are going to take over the business, transferring your interest to them is fairly simple. It can be more complicated if you want someone outside of your family to run the business. Whoever you decide is the right person to manage your company, you definitely should make plans that will allow the business to continue running while avoiding probate proceedings. Key Man Insurance: Either the business takes out an insurance policy on each owner’s life or a cross-purchase arrangement occurs in which each partner takes out life insurance for each other, using the proceeds to purchase your share when you die. This ensures the company avoids a drain on the business’s cash and allows for an injection of cash in order to fulfill a buy/sell agreement. Buy/Sell Agreement: This agreement can be automatically triggered upon your death and provide that your interest in the business can be acquired from your estate, leaving your beneficiaries with the proceeds from the sale. This allows your business to continue running smoothly, with the same people in control, except for you. However you decide to plan for the continuation of your small business, the important thing is to make a plan now, before it’s too late. For more information about estate and other end of life planning, go to www.diesmart.com. This entry was posted in Estate Planning and tagged diesmart, estate, key man insurance, Probate, small business, trust, will on March 12, 2017 by Minna Vallentine. Assisting aging parents is something commonly encountered by financial advisors as children are having discussions with them. Legal: At the least, parents should have an up-to-date will, power of attorney and healthcare directive. It’s equally important that children know where these documents are kept. The healthcare documents should also be provided to each parent’s physician. 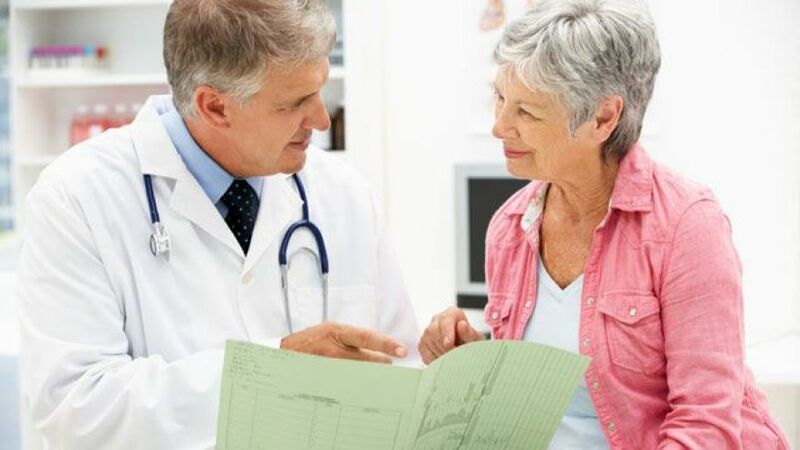 Medical Expenses: A research study by conducted by Fidelity Investments found that a 65-year old couple who retired in 2016 will need an estimated $260,000 to cover their health care expenditures in retirement. These figures apply to retirees with traditional Medicare coverage. It is important to be aware that Medicare does not cover long term care, something there’s a chance nearly 70% of senior citizens will require. Housing: Where would your parents like to live if they have to leave their current home? Has downsizing been discussed? What if they need more assistance with their day-to-day activities? It’s important to discuss this topic with them while they are still healthy. That way, you can have a plan in place so a transition will be easier if required. Having conversations with your parents about topics like these is very important. They may not be easy but they will be very helpful for planning and to avoid conflict in the future. For more information about aging and planning for end of life, check out our website www.diesmart.com. This entry was posted in Retirement Plans and tagged diesmart, healthcare, medicare, Probate, retirement, trust, will on March 5, 2017 by Minna Vallentine.